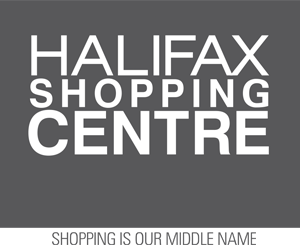 Home / News / Halifax Shipping News / Halifax, Can you help Cpl. McLaren’s Family? 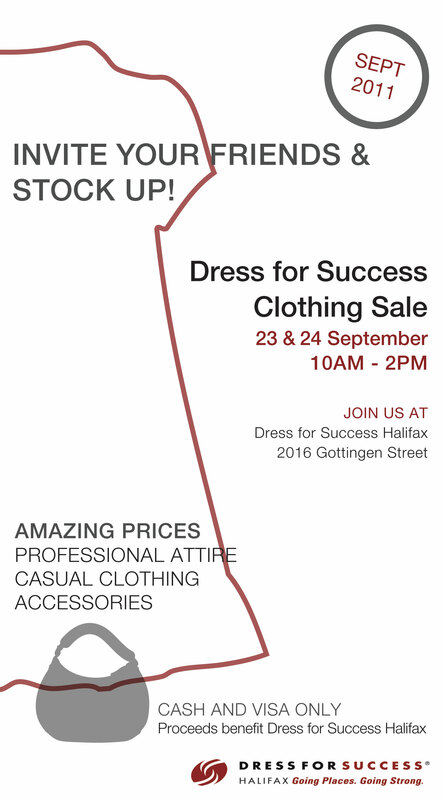 Halifax, Can you help Cpl. McLaren’s Family? I have been contacted this afternoon by Canadian Heroes, who are attempting to enable the family of Corporal McLaren M.M.V to Come to Halifax (from Peterbrough) to view the launch of the Hero Class Patrol vessel named after him. The issue currently is getting them a better viewing spot then the wall on Barington street, or Dartmouth Shore. The CCGS Corporal McLaren M.M.V is named after Corporal Mark Robert McLaren, M.M.V., of Peterborough, Ontario. Corporal McLaren was killed on December 5, 2008 by an IED strike along with WO Mark Wilson and Pte Demetrios Diplaros, in Kandahar Province, Afghanistan. He was awarded the MMV posthumously for an action that took place a month earlier on November 6. When his Canadian-Afghan patrol was ambushed. 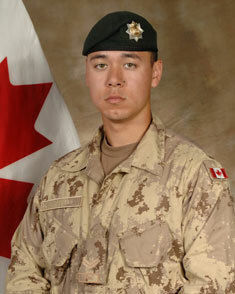 During the attack, Corporal McLaren crawled through enemy fire to aid his team’s seriously injured interpreter. He was awarded the Medal of Military Valour.